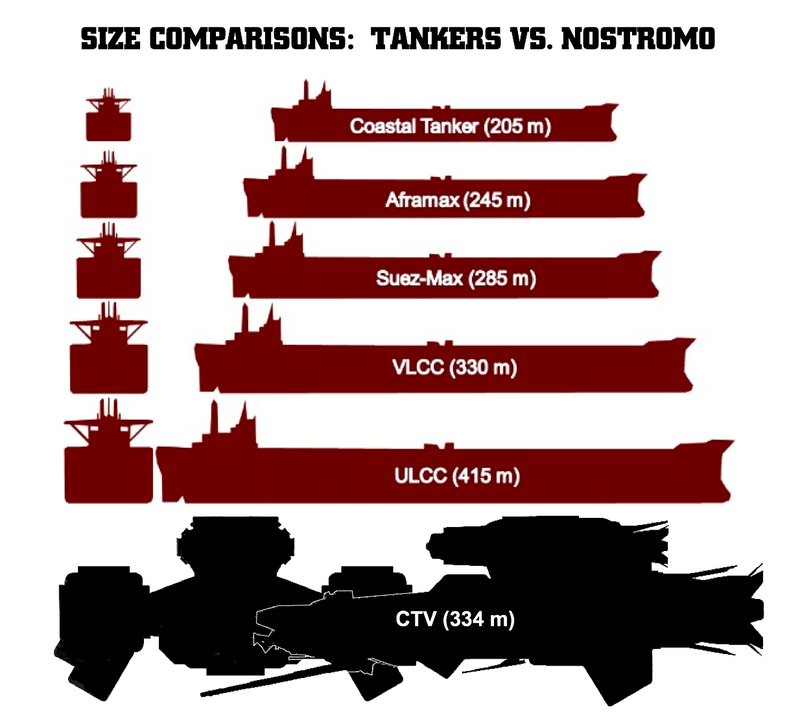 Graphic from Maritime Connector, with Nostromo added. the engineering control room that overlooks the cavernous engine room itself. Most of the other spaces would seemingly be available for cargo, fuel storage, or other non-pressurized utilitarian uses. Previous While doing research […] no one can hear you scream.